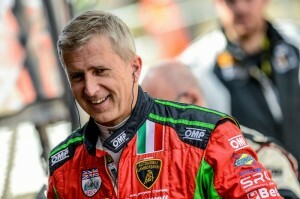 Surrey, UK-based Barwell Motorsport has announced it will field a second Lamborghini Huracán for the 2016 Total 24 Hours of Spa. The car will be driven by Jon Minshaw, Phil Keen, Joe Osborne and Oliver Gavin. The car was originally entered for Mark Poole and Richard Abra. Poole and Abra have, however, decided to focus the remainder of their season on the Michelin GT3 Le Mans Cup. 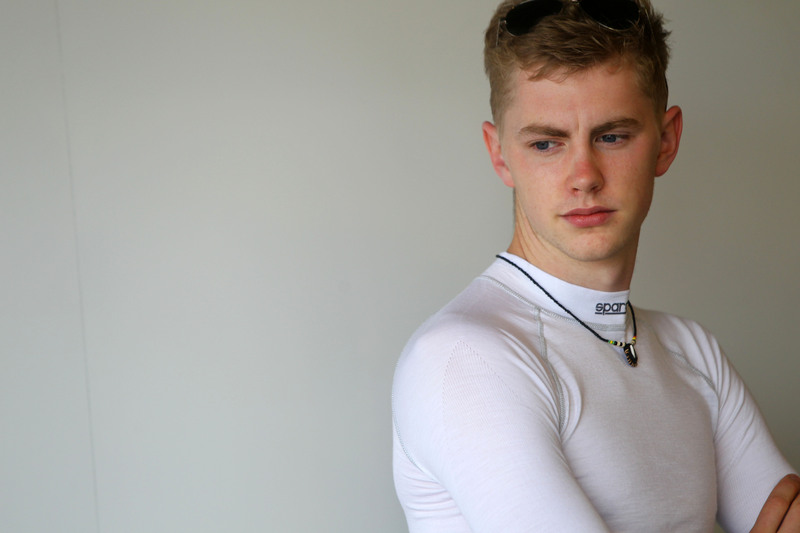 Joe Osborne and Oliver Gavin were originally slated to drive with Mark Poole and Richard Abra and will complete the driver line-up at Spa for Minshaw and Keen. 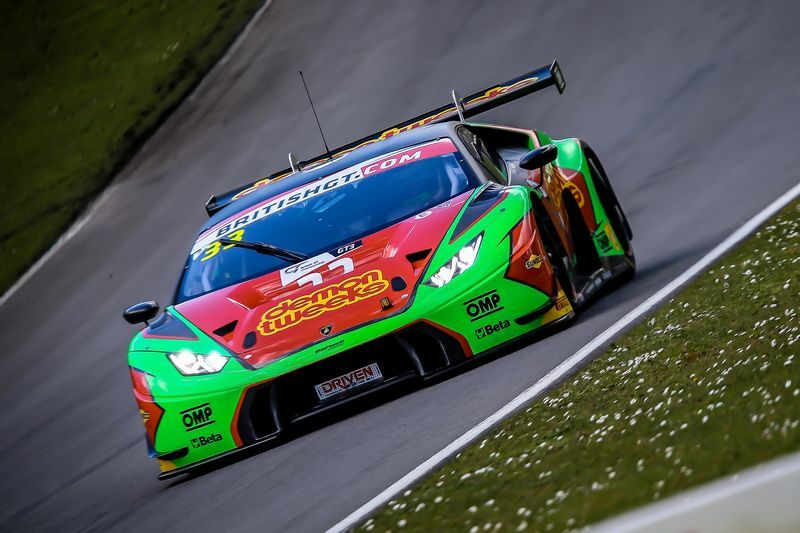 Barwell Motorsport is enjoying a successful season in its first year of running the Lamborghini Huracán GT3 and is currently leading the GT3 Teams Championship in the 2016 British GT Championship with 161 points after five rounds. 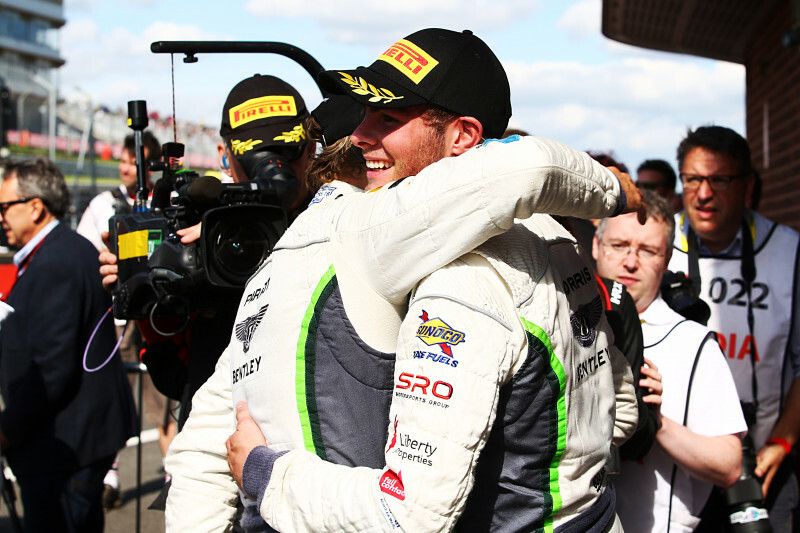 Minshaw and Keen currently lie second in the GT3 Drivers Championship with 85.5 points each. 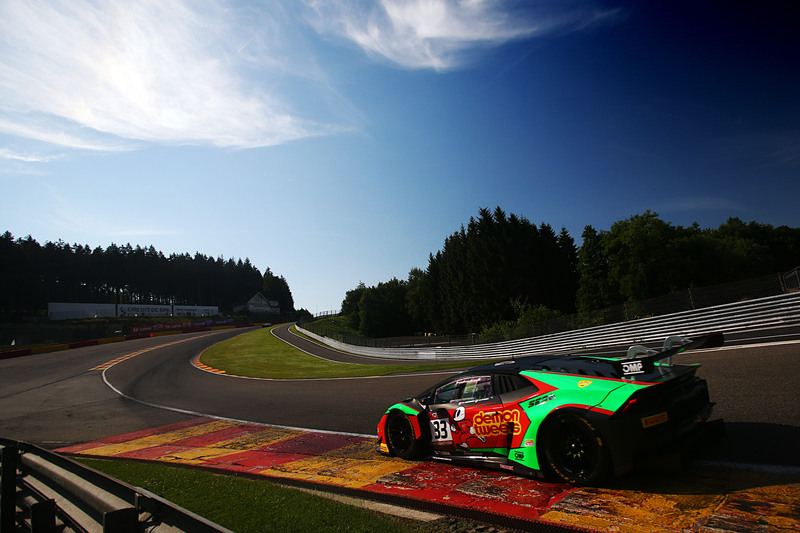 The 2016 Total 24 Hours of Spa will be run on July 30 and 31.